Good morning. It's Friday, March 22. • Trump administration removes obstacles to offshore oil. • Juvenile halls are emptied as youth crime plummets. • And a 9-year-old American is detained by border agents. 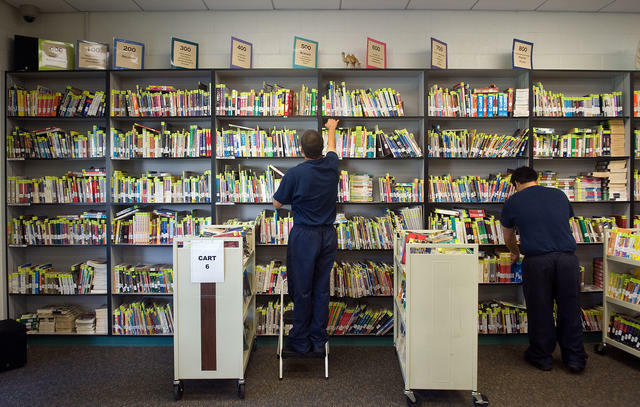 Students organized books at a juvenile hall in Orange County. Serious youth crime in California has plummeted since the 1990s, leaving numerous juvenile halls all but deserted. Yet an analysis by the S.F. Chronicle found that per-youth spending has soared to stunning levels. Some counties are spending $1,400 a day to incarcerate each juvenile. Eight years ago it was $400 a day. Within hours of the story's publication, officials were pledging reform. When President Trump announced an effort to open up the U.S. coastline to more offshore oil and gas drilling, it set off a fierce backlash from local leaders, both Republican and Democratic. So his administration has been quietly laying the groundwork to limit the ability of California and other states to resist. 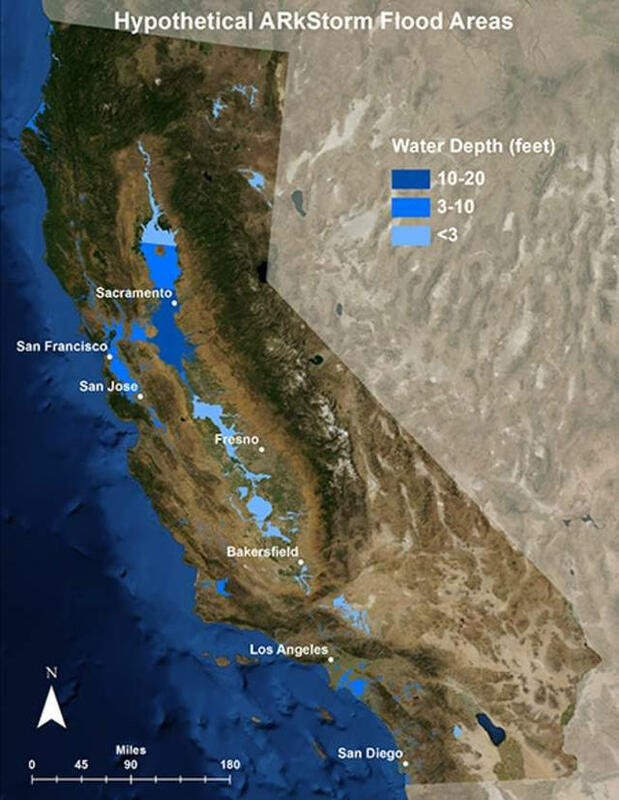 A visualization of the Great Flood of 1862 shows vast areas of California under water. California businesses are required by law to report "forgotten funds" — like stock dividends, wages, or even the contents of safety deposit boxes. But a new report found nearly a million businesses have failed to comply. It estimates that almost $15 billion in unclaimed property is sprinkled across the state. 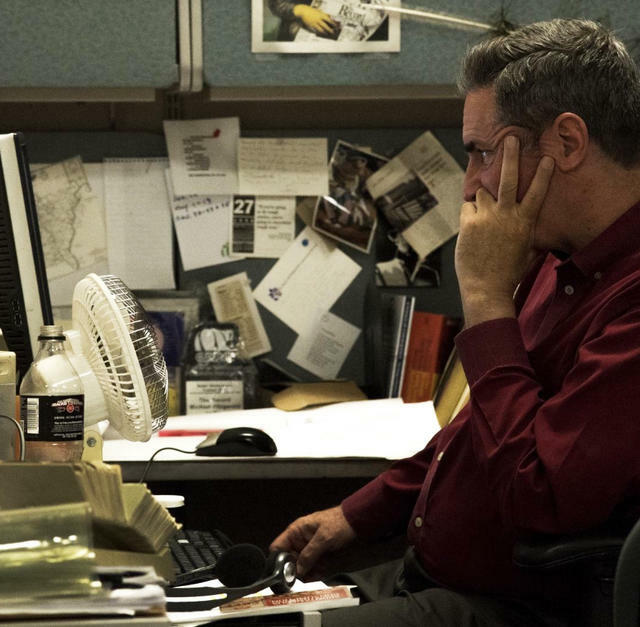 Mike Fitzgerald at his desk in the Stockton Record newsroom. On this week's California Sun Podcast, host Jeff Schechtman chats with Mike Fitzgerald, who just retired after 30 years as a reporter and columnist for the Stockton Record. He is one of those rare journalists who comes to embody the place he writes about. "One of the things about being a Stocktonian," Fitzgerald says, "is that you see the difference between what California thinks it is and what California really is." 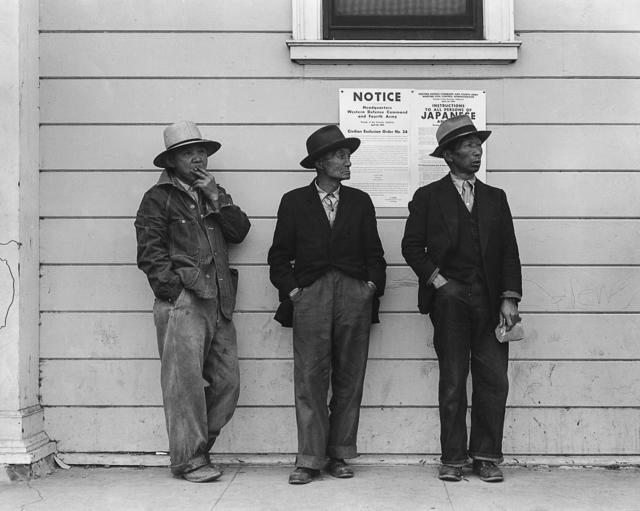 Field laborers of Japanese ancestry waited for instructions on their detention in the Bay Area community of Byron in 1942. It was on this week in 1942 that the first arrivals entered the Manzanar internment camp in California's Owens Valley. More than 10,000 people of Japanese ancestry — families, business owners, even U.S. military veterans — were held at the notorious concentration camp during World War II. Here are two powerful collections of photos from the time: one by Ansel Adams at Mashable, and another by Dorothea Lange at Anchor Editions. 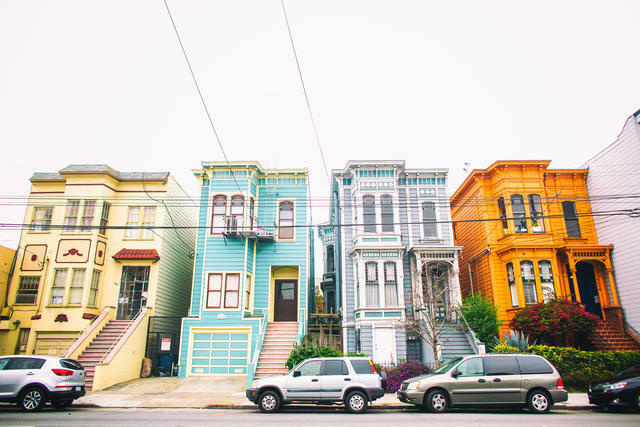 San Francisco has among the country's lowest vacancy rates. A bit of advice: change your Facebook password. The social network acknowledged that it left hundreds of millions of user passwords in plain text on an internal platform that thousands of employees could access for years. Security analysts were flabbergasted. "In some ways that's the most sensitive data they hold," one said. Last year, Amazon Go opened two of its futuristic cashless stores in San Francisco. Now the city may ban them. A county supervisor wants to outlaw brick-and-mortar stores that don't take cash over concerns that they discriminate against people who don't have debit or credit cards. 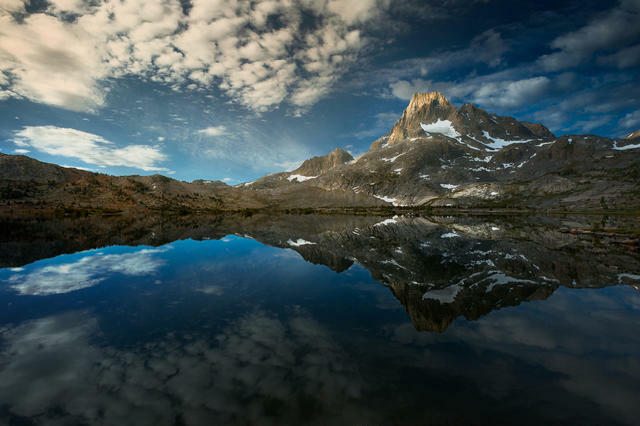 Here's a serene moment at Ediza Lake nestled below the Sierra's Minaret Range. The landscape of shimmering alpine lakes and jagged peaks was a favorite playground of John Muir and Ansel Adams. The S.F. 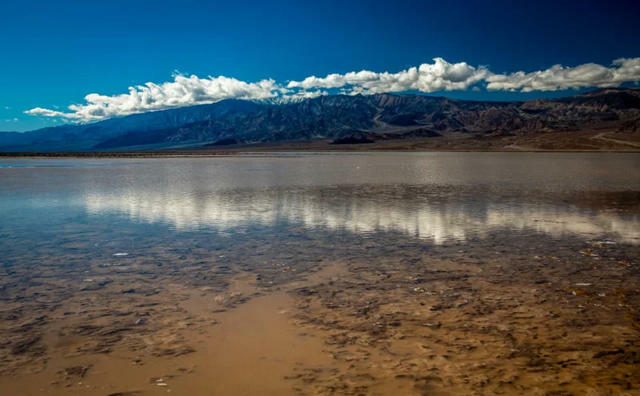 Chronicle's Tom Stienstra called it, simply, "one of most spectacular places on the planet." 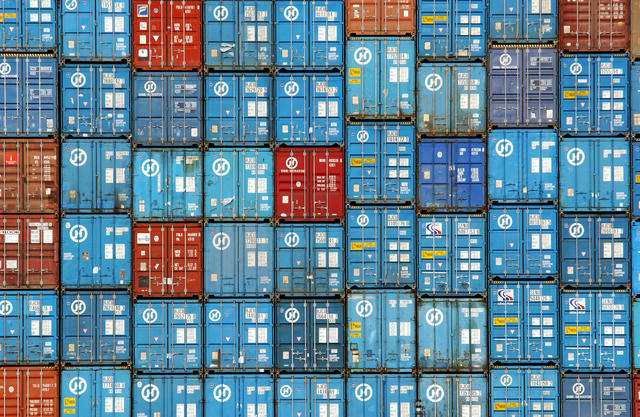 Shipping containers stacked aboard a vessel at the Port of Los Angeles. Automation is coming for many jobs, but Port of Los Angeles dockworkers are putting up a fight. A union representing 12,000 workers is demanding that one of the world’s largest shipping firms abandon a plan to use unmanned electric vehicles instead of diesel trucks to shuttle shipping containers. "We represent humans, not robots. Humans need employment," one union official told harbor commissioners. U.S. border agents detained a 9-year-old American citizen for more than 30 hours as they worked to verify her identity. Julia Medina was walking across the border, U.S. passport in hand, to her school in San Ysidro when she was taken into custody. The border agency said Medina raised suspicions by giving inconsistent answers to questions. It declined to explain why verifying her identity took so long. Grunions gathered on the shore in Long Beach in 2005. 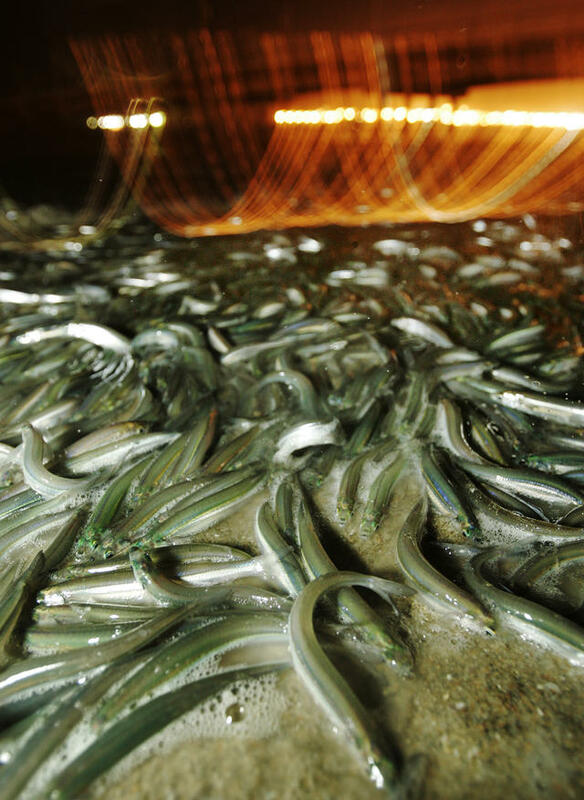 Grunion run season is here. Every year, the spectacular reproductive event unfolds under new and full moons on Southern California’s beaches. Thousands of little silver fish ride waves onto shore, where they squirm and wiggle and twist around one another, leaving fertilized eggs in the sand. Humans join the party too, carrying buckets to collect the grunions for food. 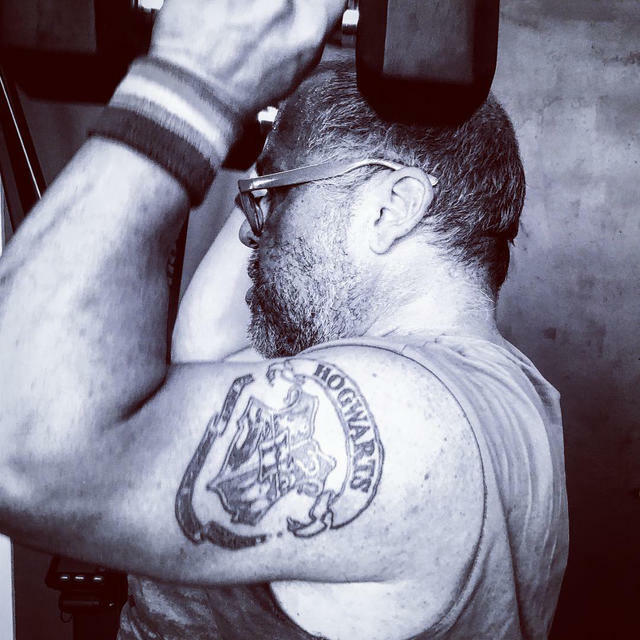 Working the shoulders at Nerdstrong Gym. There's a gym in Los Angeles that caters to nerds. Created as an alternative to bro-heavy workout culture, Nerdstrong Gym welcomes people who share a love of superheroes and Star Wars and Harry Potter. In one workout, everyone has to drop into a plank position every time the Eye of Sauron sweeps across the gym.